RENO, Nevada (September 20, 2012) –Hidden Valley Wild Horse Protection Fund spearheaded and saved 23 historic Virginia Range wild horses from going to the kill-buyers last night. The herculean effort lead by Shannon Windle, president of Hidden Valley Wild Horse Protection Fund. Country singer Lacy Dalton’s non-profit, Let ‘Em Run Foundation, also raised funds for the rescue. “We are very grateful everyone joined together to save the horses from Wild Horse Annie’s herd,” says Shannon Windle, president of Hidden Valley Wild Horse Protection Fund. Last night many wild horse advocates and groups from the greater Reno area joined forces to help with transportation and foster care to make this rescue effort a success. The list includes the Hidden Valley Wild Horse Protection Fund, Let ‘Em Run Foundation, Least Resistance Training Concepts (LRTC) Horse Power and The Starlight Sanctuary with support from many other groups in the West. 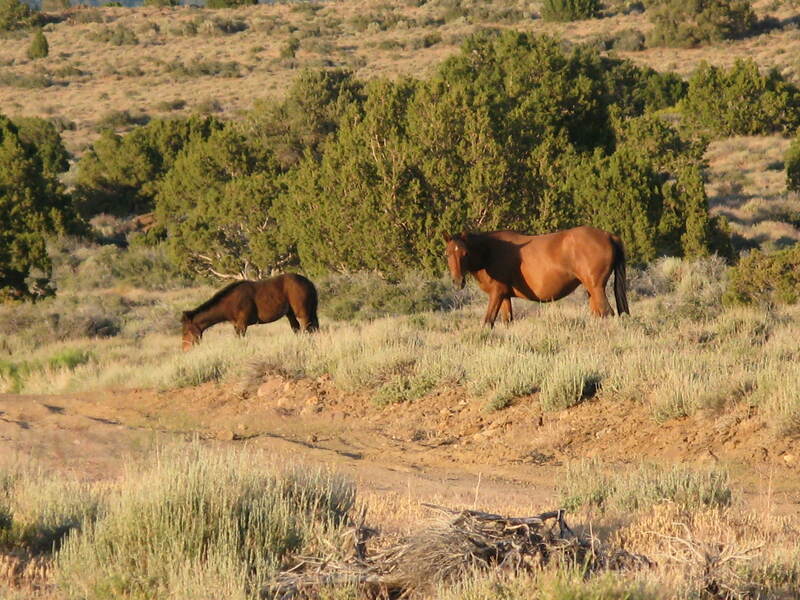 The efforts were coordinated through the Alliance of Wild Horse Advocates. California-based Protect Mustangs joined in to help with outreach, raise awareness about the issue and contact Nevada’s Governor Brian Sandoval to stop the sale. Donors contributed from across the USA and abroad to save Nevada’s indigenous wild horses from being sold to kill-buyers who sell the horses to slaughter plants for human consumption in foreign countries. A staff member of the auction house was bidding as well as a kill-buyer against the wild horse advocates. Is it legal for the house to drive up the bids? During the auction, a thin Virginia Range wild horse mare sold for over $500. while a stocky domestic buckskin sold for $200. 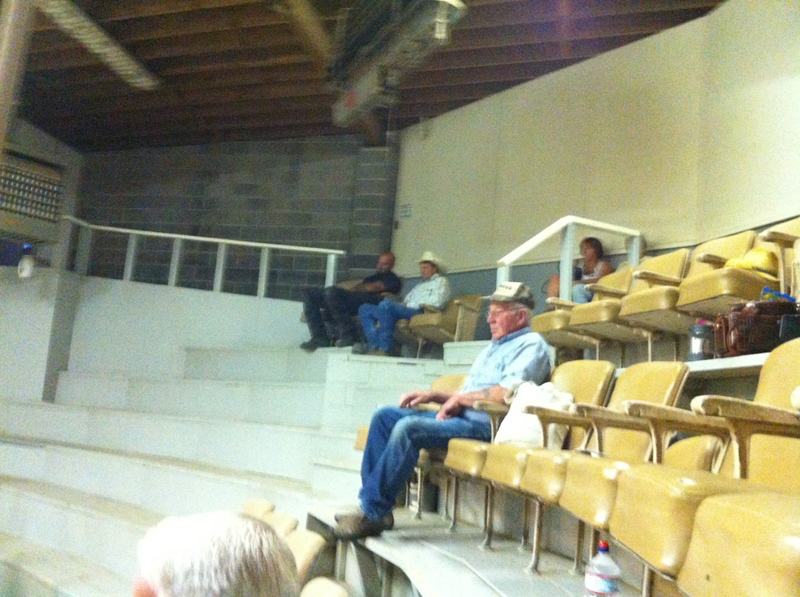 A wild mare and foal sold for $1000 which is grossly abnormal at a livestock auction frequented by kill-buyers. Advocates paid more than $11K to save the 23 wild horses–more than three times above market value. 31 additional wild horses will arrive at the auction house next week. More than 60 wild horses have been rounded up and face a horrific end if more foster homes, adopters and donors are not found quickly. Essential donations are also needed to feed the wild horses rescued last night who will live in foster care until they are adopted or accepted into a sanctuary. Governor Brian Sandoval ignored public outcry and took no action to save America’s iconic wild horses from going to an auction frequented by kill-buyers tonight.